In her concession speech, Love ripped Trump for having "no real relationships, just convenient transactions." 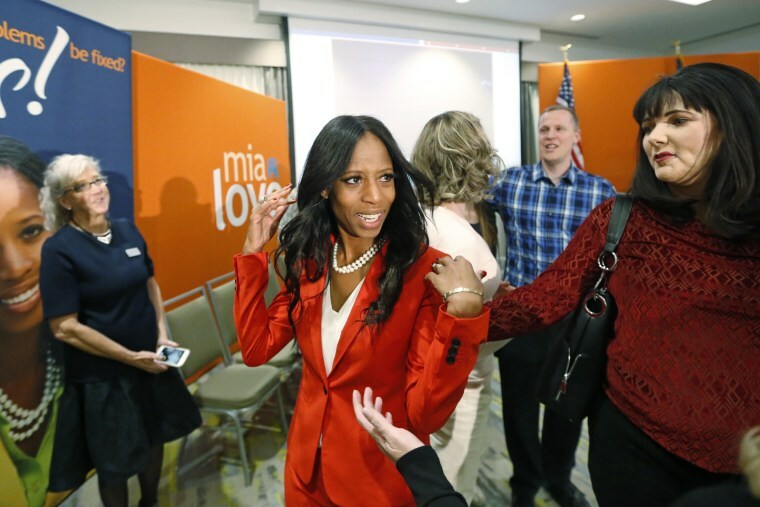 Democrats made a net gain of 39 House seats in this year's midterm elections, NBC News has concluded, after Democrat Ben McAdams defeated GOP Rep. Mia Love in Utah's 4th Congressional District. That race was NBC News' lone remaining uncalled contest. The gains that propelled Democrats to retake the majority in the House come on the back of the largest margin of victory, in terms of total votes, that either party has seen in a midterm election. Democrats held the prior record for vote margin, which came in 1974 with the backdrop of the Watergate scandal. Though President Donald Trump's first midterm election was not particularly kind to him, it is common for the party not in control of the White House to make significant gains in that initial midterm. On the House side, President Barack Obama saw Republicans make a 63-seat net gain in 2010, while President Bill Clinton watched as the GOP picked up 54 seats in 1994. On the Senate side, Republicans gained two seats with one race still outstanding. That race, the special Senate election to fill former GOP Sen. Thad Cochran's seat in Mississippi, went to a runoff election after no candidate topped 50 percent of the vote. The runoff election is Tuesday. NBC News and other outlets had called California's 21st Congressional District for Republican David Valadao, but he leads his opponent by fewer than 500 votes with thousands of ballots still outstanding. 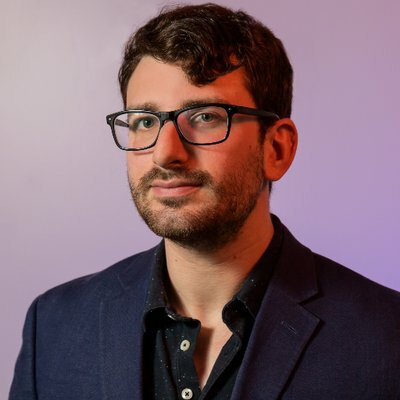 On Monday evening, NBC News retracted its call because the contest is too close and the remaining votes still need to be counted over the next week. If the Democrat, T.J. Cox, ultimately prevails, that would give Democrats a net 40-seat gain in the House. In her concession speech Monday, Love hit back at the president for his comments about her immediately following Election Day. In a press conference, Trump blasted a number of Republican lawmakers, including Love, for not embracing him closely enough and losing their races. Love's race, however, was too close to call for weeks following the election. "Mia Love. I saw Mia Love, and she would call me all the time to help her with a hostage situation, being held hostage in Venezuela," Trump said on Nov. 7, in reference to Josh Holt, a Utahn who was imprisoned in Venezuela without trial for nearly two years. "But Mia Love gave me no love. And she lost. Too bad. Sorry about that, Mia." Love said Monday that she was glad she pressed Trump repeatedly about Holt, adding that she was surprised by Trump's comments. "The president's behavior towards me made me wonder, what did he have to gain by saying such a thing about a fellow Republican?" Love said. "It was not really about asking him to do more, was it? Or was it something else? Well, Mr. President, we'll have to chat about that. However, this gave me a clear vision of his world as it is — no real relationships, just convenient transactions. That is an insufficient way to implement sincere service and policy." Love then tore into Republicans for their treatment of minority voters before vigorously defending conservative policies as more beneficial to all Americans. "Democrats saw newly elected black members and women into Congress this election," she continued. "This is a matter of fact that Republicans lost in this regard. However, minority communities need to ask themselves this question also: At what cost? What is the cost of staying with the Democrat Party that perpetually delivers exactly what you need to stay exactly where you are?" This story has been updated to reflect NBC's retraction of its call for the Republican in California's 21st congressional district.